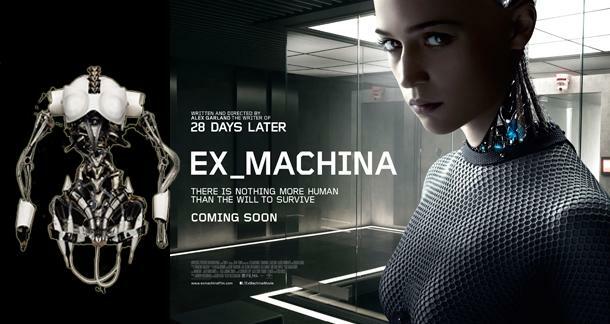 Ex machina tells the story of Caleb (Domhnall Gleeson), a young computer programmer slaving for a large unnamed corporation that we eventually learn is somewhere between Facebook and Google. 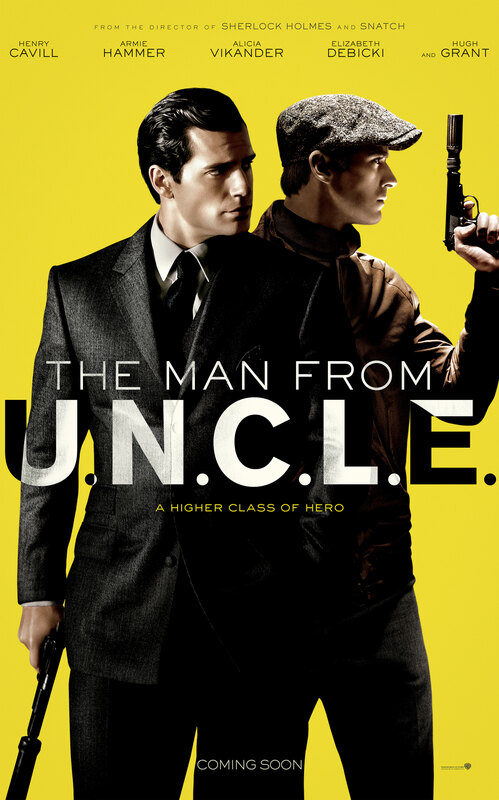 As the movie starts, Caleb’s computer flashes that he has won a company contest to visit the mountain-retreat home of recluse company founder Nathan (Oscar Isaac). Upon confused arrival, he is welcomed warmly by Nathan and escorted through a labyrinthine maze of non-descript hallways where Caleb learns he has access to some rooms and not others based on his ID card. As Nathan explains, the austere design reflects the space’s use not as a home but rather as a research facility. Nathan eventually divulges that he has been working on building an AI or artificial intelligence, and that Caleb’s role during his week at the retreat is to apply the Turing Test to the AI; that is, through a series of questions to elucidate whether the interviewer is speaking with a human or a computer. Which brings us to Ava—played by Alicia Vikander—the ingénue AI that Caleb is to test. As she sits before her inquisitor, Ava is mostly metal and wires, but that hasn’t kept Nathan from endowing her with sexuality in her form, a soft approachable voice, and a human-like face. Through a series of conversations—between Nathan and Caleb, and Caleb and Ava—the film explores questions of identity, freedom, inalienable rights and love. But therein lies my primary problem with the movie: It is a stage play performed as a film. Without giving too much away [doing my best to avoid spoilers], the interactions between the characters are almost as sterile as the environment in which they occur. Simply put, damned little happens aside from a series of conversations. I am confident that this was done on purpose by writer/director Alex Garland—best known for the films 28 Days Later and 28 Weeks Later. I have no doubt that the minimalism of film is in itself a metaphor for the lifeless character of the AI. But whereas minimalism is expected in a live theatre, it feels off-putting in a cinema. 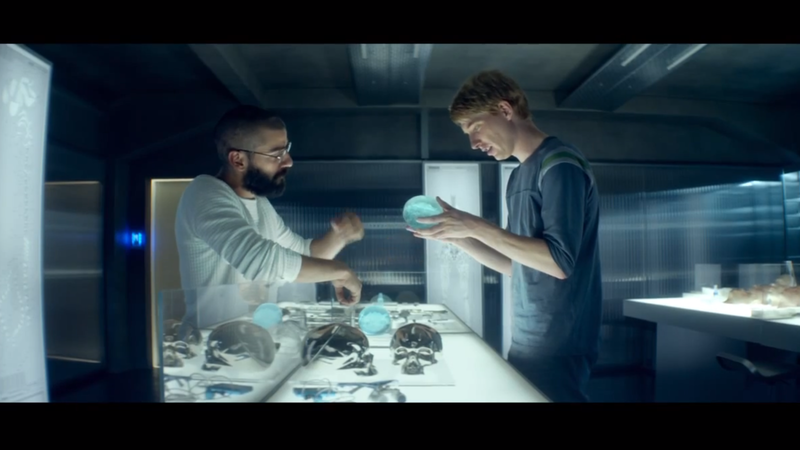 Ex machina engages the conscious mind but not the eye, unless your eye is drawn to beige. 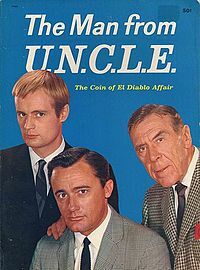 In fact, given the lack of action in this film, it would even work–possibly better–as a radio drama. The performances were good, but I didn’t feel like the actors were given a lot to work with. As I found so ironic with the movie Prometheus, the character of the android Ava was the most deeply developed (compare Ava to Michael Fassbender’s David). You could actually see her character evolve as the movie progressed at its leisurely pace. And full marks to Vikander for being able to imbue so much internal communication through subtle verbal intonations. Subtle intonations and expressions bring Ava to life. The character of Nathan showed the most potential, however, as you could see a brooding darkness within him that vacillated between wilting depression and disturbing malevolence. But as with so many aspects of this film, the potential was never really explored and we were left with a subtextual emptiness. And Caleb proved to be the type of antagonist that I find least appealing—the victim—mostly bobbing like a cork on the eddies and currents outside of its control. He is neither hero nor anti-hero and so leaves me cold and uncaring, and if I don’t care, I am not engaged. Ex machina is a very cerebral movie, dealing with deeply philosophical questions about humanity and self-awareness, and to a lesser extent about emotional connection. And in many ways, it is only because of Ava that the film does not devolve into an Open University lecture. There is little doubt that the robotics and artificial intelligence enthusiasts will get a hard-on from Ex machina, a biological function that forms a humorous sidebar in the story. But for those who like these subjects and want to be entertained by a gripping story, I suggest you take another look at Ridley Scott’s Blade Runner, where identical questions are discussed in a backdrop of a film noir story line. Ex machina is not completely without mystery, and I did find myself asking questions about the characters, including wondering if the audience wasn’t part of some Turing Test. But if I ever opened my mouth in anything approximating a “wow”, it was merely to yawn at the film’s glacial pacing. There are small moments of tension, but they dissipate quickly and rarely result in any shocking revelations. There are moments that are squirm-inducing to start but do not really linger or pay off. But for all my complaining, the ending of the story was satisfying. Although, for my money, that’s when the story finally got interesting. 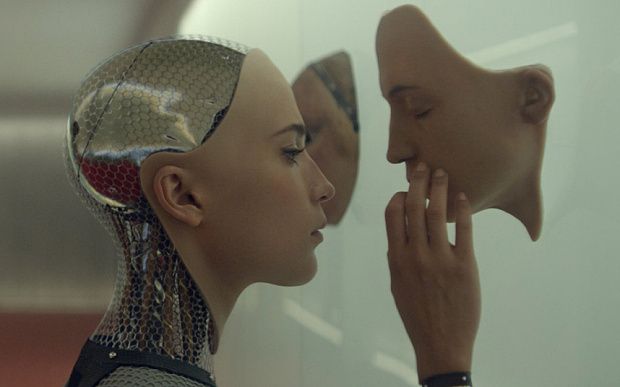 Like Transcendence before it, Ex machina had a lot of potential, but failed to deliver. Perhaps an AI film director will do better.